Happy Monday friends! Today we’ve got an awesome giveaway for you all! 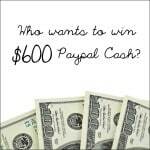 How does $600 Paypal Cash sound? With all my upcoming Back to School shopping that has to happen, I’d love to pocket an extra $600 right now! 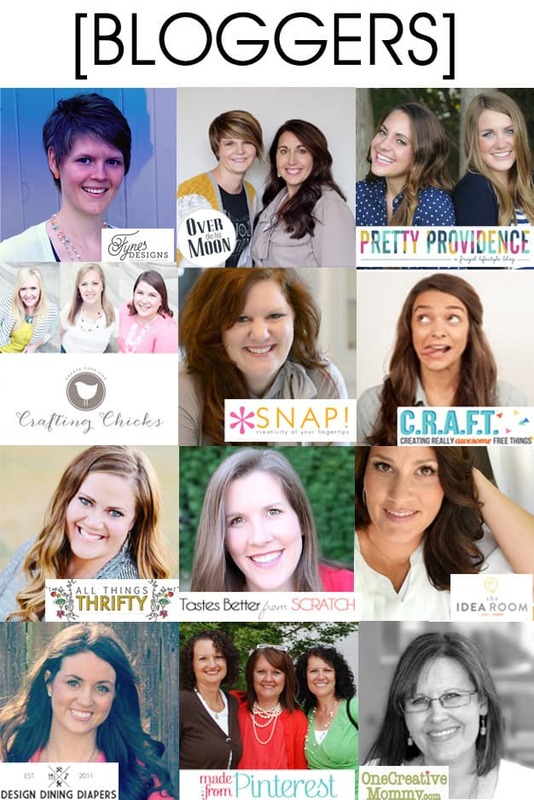 We’ve teamed up with some amazing bloggers to offer this giveaway! Each of the babes pictured above is seriously amazing, we highly recommend you check out their blogs! 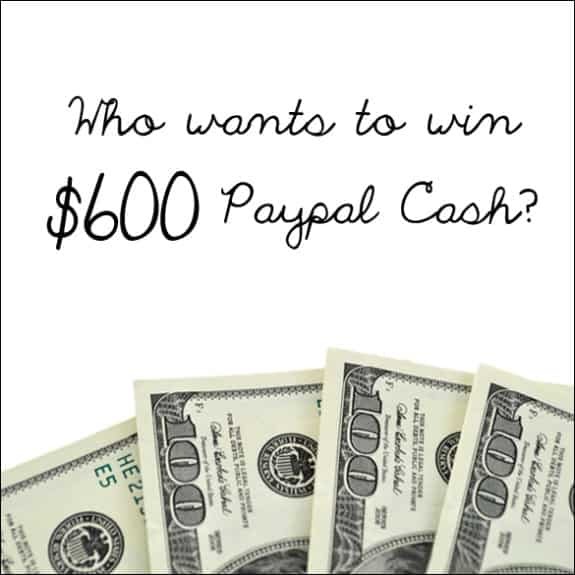 Now, all you have to do for a shot at winning the $600 is enter via the rafflecopter below! GOOD LUCK!